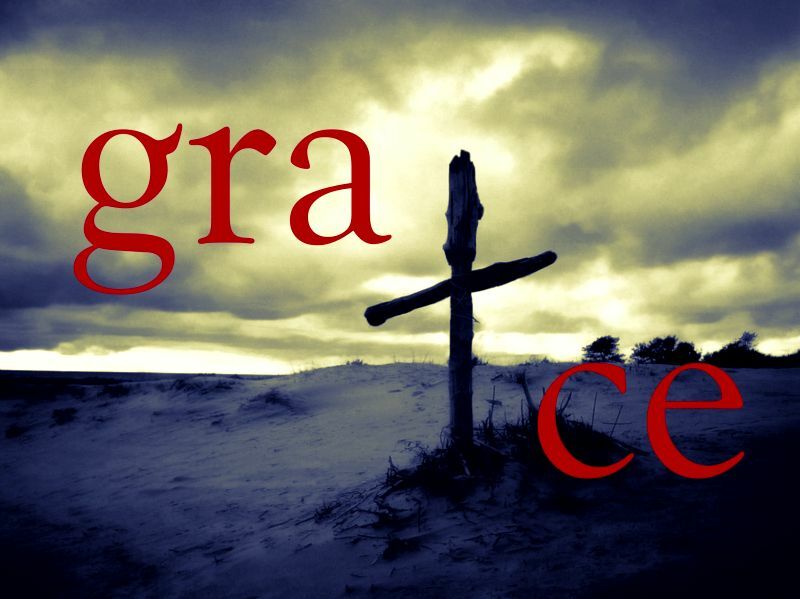 My grace is sufficient for you, says the LORD. It is never depleted. You are not being overlooked and I Am not oblivious of your pain or difficulties. I Am with you. I AM on your side, and I Am your help. Trust that My love for you is like an unquenchable fire. It never changes and does not need to be refueled. It remains the same regardless of your times, seasons or circumstances. TRUST in My presence and infallible love for you, and trust that your times are in MY hands. Everything has a purpose and nothing is being wasted, says the LORD. I Am shaping you, molding you and you are in My hands as clay to the potter, says the LORD. You are being perfected. Do not despair of the process but rejoice in the progress, for it is happening even if you cannot see it. I will complete what concerns you, for I AM YOUR GOD, Am never late and will perfect what concerns you. Give Me glory, for I do all things well and you are no exception, for I have created you for My pleasure and purpose and you are not an incomplete. You will finish what I have assigned and designed you to do and you will be blessed to be a blessing. Just wait on Me and I will be the cause and effect, for I know the way that you take and I will be the way maker for you, says the LORD. Thank you lord . Amen. Amen! Thank you Abbah father for your amazing grace. Amen! Thank you Father. Much needed word right now. Thank you Lord got Your Great Grace. Amen and Amen, Yes, Yes, Yes, be it unto me, as you have spoken it. Thank you Abba.